There is nothing impossible for those who dare dream; this applies to the genius and witty Scott Belsky. Life was not much of a struggle for him, but it was not a bed of roses either. A good student at school, Belsky had the hunger for more ever since he was a child. He imagined and worked accordingly. In fact, his first and popular venture of developing a site especially for Behence Inc. was his first master step towards success. Although, in 2010, Abode brought Behence Inc. and Belsky becameAdobe’s Vice President. 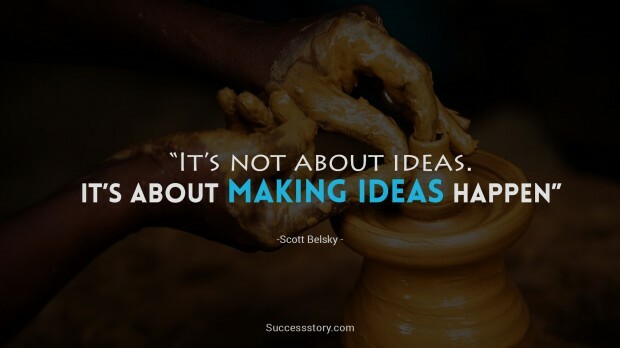 "Its not about ideas.It is about making ideas happen"